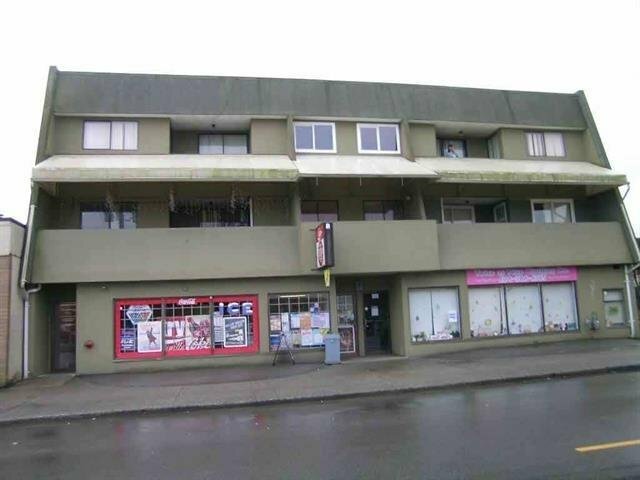 1 bedrooms and 1 washroom under 270K in Port Coquitlam downtown area!!! Ideal for investment or move in. Close to shops, parks, schools and transportation. Good floor plan. Presently tenanted. Inside quiet unit. This is opportunities to own your real estate property instead of renting!!! Excellent investment or move in property. Don't miss it.